A fascinating new theory proposed by two renowned cosmologists suggests an evolutionary role for cancer. 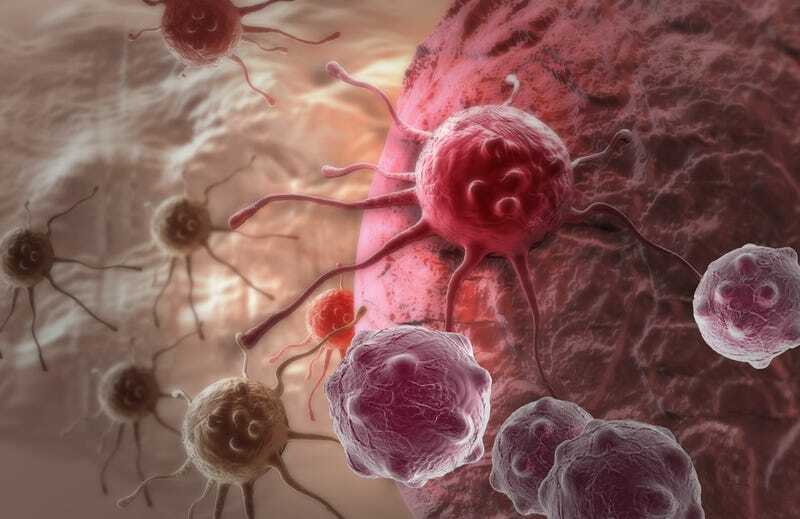 According to Paul Davies and Charles Lineweaver, cancer may be our cells' way of running in 'safe mode' — much like a damaged operating system trying to preserve itself. It's a controversial idea, but it could lead to a number of alternative therapies, including treatment with oxygen and infection with viral bacterial agents.